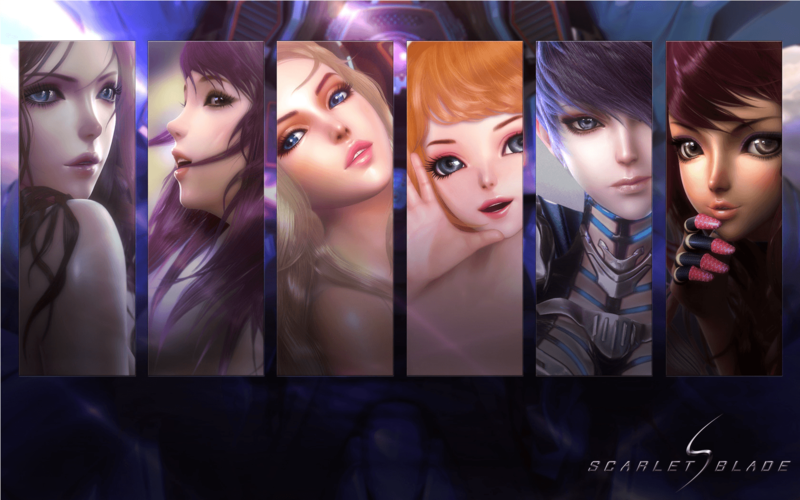 It’s time for another discussion about the most eyebrow-raising MMO around, Scarlet Blade! Since this game has such a strong PvP element and it’s one of the biggest draws, it’s hard to get away from talking about it. But we also wanted to take the opportunity to bring in another important part of the game: the lore. They don’t often get enough credit, so we’d like to give our localization team huge props for creating a world of lore that is deep, epic, immersive, and not without a sly sense of humor. It only takes 10 minutes in Scarlet Blade to see how much their hard work has added to the game—you’ll be hooked the first hilarious time that your Arkana playfully bickers with you (her commander) on your initial quests. In this game over all others: don’t skip the quest text! Now, getting back to PvP—it’s not hard to see how good lore can enhance the PvP scene as well. It’s far less interesting to kill people simply because they’re wearing different colors than it is to kill them because you’ve genuinely built up a true rivalry with their faction. In that regard, our localization team saved the day again with an entertaining backdrop for the warring Royal Guards and Free Knights. Each group has clearly distinct goals and believes that they’re following the correct path. You’ll run into quests as you level out in the world where you’re getting sabotaged by the enemy faction or hunting them down for vengeance. All of these things are important for establishing the rivalry so that when you do engage in PvP, you have burning desire to see those bodies hit the dirt! We also have open-world PvP zones that kick the lore up another notch, where there’s actually three forces present on the map: Free Knight, Royal Guard, and powerful NPC Nareks. These maps are sprawling and gorgeous, featuring scenery that can’t be found anywhere else in the game. But the NPCs present here add another dimension to the gameplay. 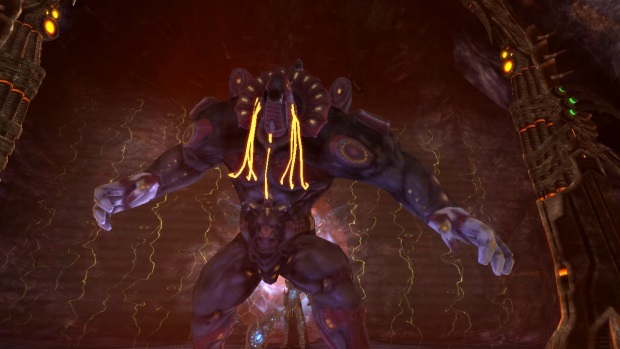 The main goal is to take out huge bosses for outstanding loot, and battle the opposing faction for the kill. To us, this is the pinnacle of merging lore into PvP as you get to fight enemy players and the big bad guys of the game at the same time! If you’re looking for more free-to-play games, check out our catalog at Aeria Games!